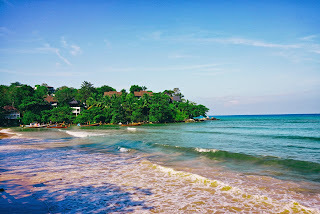 Kamala Beach lies just north of the lights and noise of Patong and is a quieter stretch of sand with a more relaxed feel. 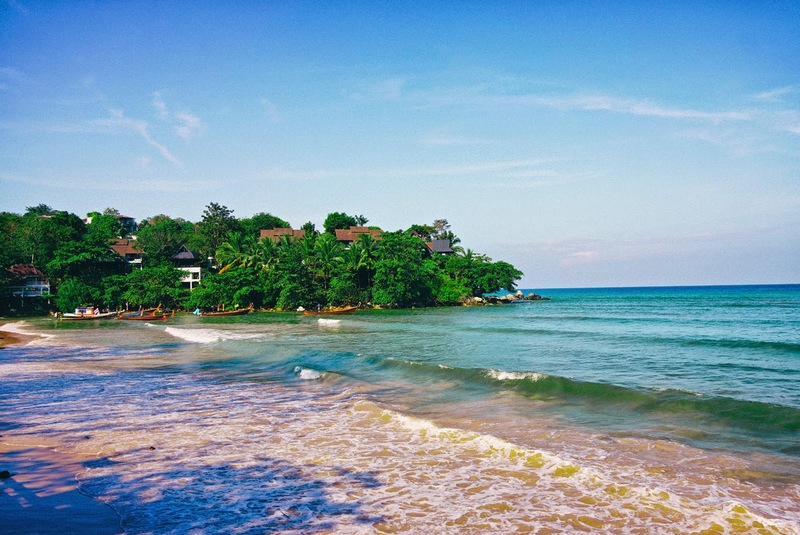 This well-enclosed bay and fishing village surrounded by forested hills is one of the most beautiful places in Phuket. With its quieter pace, over the last few years, Kamala has become a favoured spot for retirees and other longer-term visitors staying in small hotels, villas and apartment rentals around the village. On the headland to the south, are a number of luxury villa developments, with great views of Kamala Bay and beyond along its winding road. Whilst Kamala doesn't attract tourists in the same numbers as other places it has a certain niche, those who do come say 'we like it just the way it is, don't tell anyone as they'll all come and spoil it'.